This article is triggered by the video sent to me recently by my son, on his wedding in July, 2013. They love each other dearly, and are truly an example of soul mates, a match made in Heaven. According to Theosophy, God created androgynous souls—equally male and female. Later theories postulate that the souls split into separate genders, perhaps because they incurred karma while playing around on the Earth, or “separation from God.” Over a number of reincarnations, each half seeks the other. When all karmic debt is purged, the two will fuse back together and return to the ultimate. 1a. Soul Mate is Divine love made manifest on Earth. 1d. Soul mate relationship is one in which there are no challenges, no conflicts, no strife, only the opportunity to explore one another as equals, sharing joys, consoling sorrows, and being indivisible when united as one. 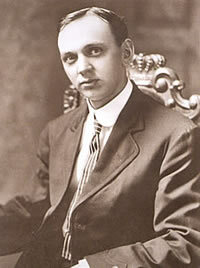 Edgar Cayce (March 18, 1877 – January 3, 1945) was an American psychic. 2a. 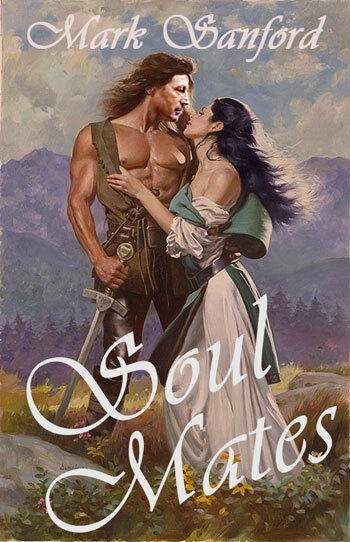 From Cayce’s perspective, the topic of soul maters was not one of simply a physical or a sexual attraction; instead, it was a relationship inextricably linked to the individual’s own process of spiritual evolution and growth. We most often come to know ourselves through our relationships with other people. It is through our interactions with others that we become aware of our shortcomings and our abilities. 2b. A soul mate relationship is an onging connection with another individual that the soul picks up again in various times and places. From a source of information he called the “Akashic Records” (God’s Book of Remembrance, keep track of each individual’s soul history, past lives, present experiences, and unfolding the future) or “the Book of Life”, Cayce could view the development of relationships over time and describe how pastlife influences and choices impacted the present. 2c. 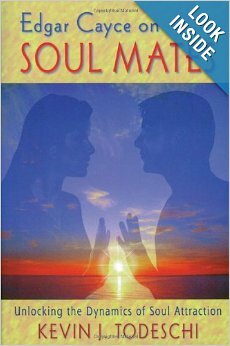 From Cayce’s perspective, a soul mate is definitely not an individual’s other half that somehow enables that person to become complete. We are attracted to another person at a soul level not because that person is our unique complement, but because by being with that individual we are somehow provided with an impetus to become whole ourselves. Through an onging process of relationships, experiences, and various lifetimes, the soul finds itself involved in a curriculum of personal growth and development. The destiny of the soul is one of wholeness; eventually every soul would become whole within itself. From this perspective, soul mates ultimately are those relationships that assist each individual in his or her spiritual development and the inevitable attainment of wholeness at the level of the soul. 2d. From Cayce’s perspective, the purpose of soul mates, marriage, or any lifelong commitment to another person is primarily to enable each individual to grow, to evolve, and to assist one another in spiritual development. In other words, a soul mate is an individual who often reflects or lets us encounter our own strengths or weakness. Soul mate relationships create an opportunity for personal growth, personal fulfilment, and service to one another. That purpose is for the soul growth of all concerned. When the student is ready, the teacher presents himself, individuals are drawn together in the right timing, for a purposeful reason, sometimes almost in spite of themselves. This entry was posted in 美圖趣文 by wtsai. Bookmark the permalink.